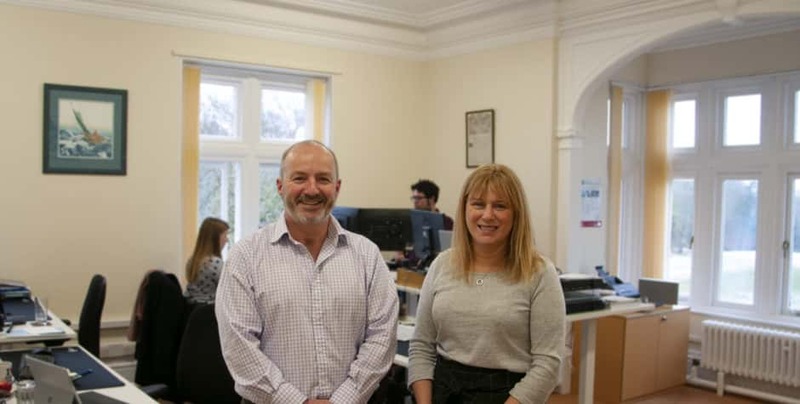 Certification company, HPi Verification Services, has expanded into larger office space at Howbery Business Park, Wallingford. The business, which has a 20 year trading history, moved to Howbery in 2010 when its current CEO bought the Certification Services Department of AEA Technology and rebranded it as HPi VS. The company has a licence from the European Commission to issue CE certificates for recreational boats and yachts, and for different types of pressure equipment, providing its services to clients all over the world. Having a CE Marking on such products is required by law, but is also an essential marketing tool for manufacturers. It enables them to demonstrate that their products conform to EU Product Directives, allowing them access to the entire European market. Clients include Sunseeker Luxury Yachts, General Motors and Oxfordshire boat manufacturer, William Jet Tenders, based in Berinsfield. 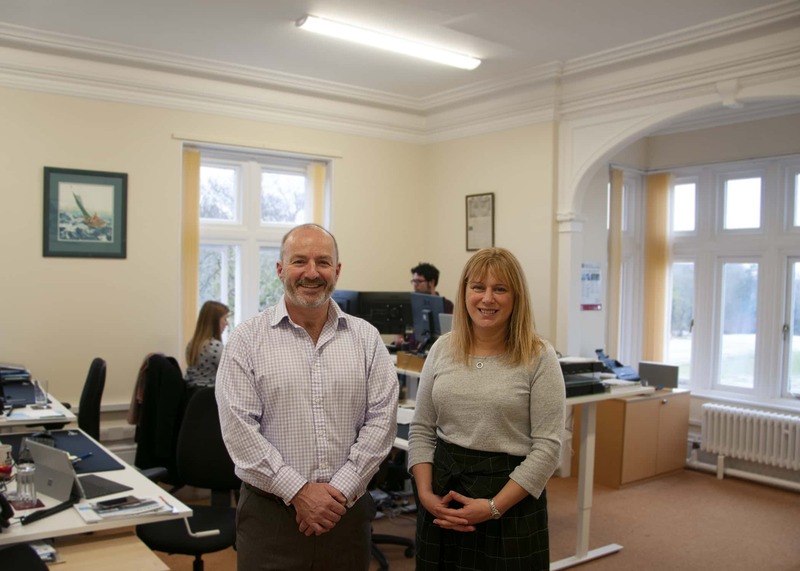 Howbery Park’s future plans include offering large bespoke design and build office spaces.